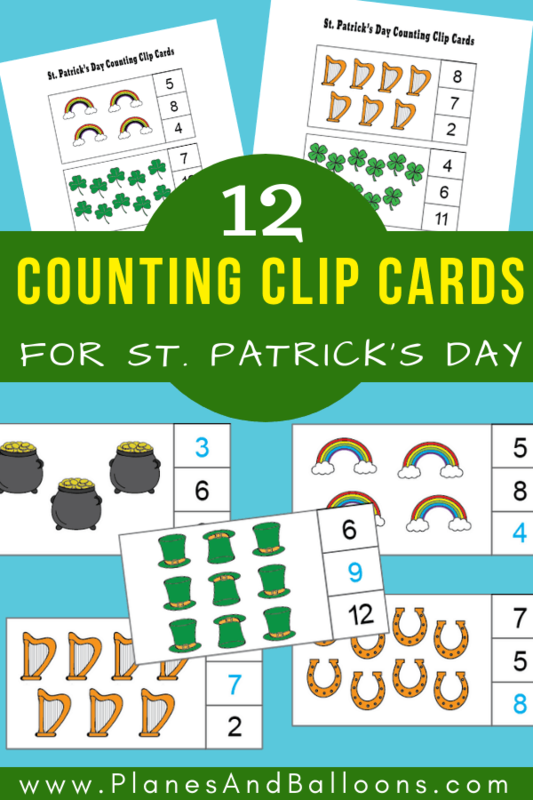 In today’s post: Fun St. Patrick’s Day clip cards for counting up to number 12! 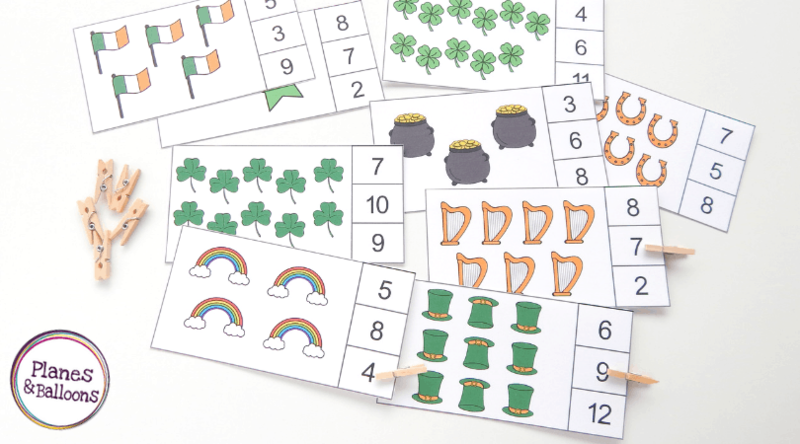 These St. Patrick’s Day clip cards will be just the perfect addition to your March lesson plans this year. 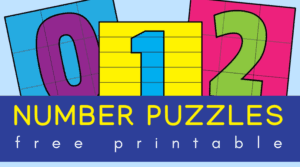 Your preschoolers and kindergarteners will enjoy learning their numbers while exercising their fine motor skills as well. This set of counting clip cards covers numbers 1-12. There is a total of 12 cards included. 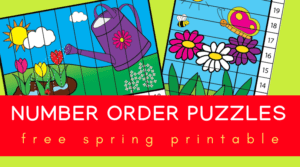 Each of them contains St. Patrick’s Day themed pictures and three numbers to choose from. Clip cards are always fun and easy to use! Make sure to laminate them for durability. Your kids can use clothespins, paper clips, or even dry-erase markers (if laminated) to mark the correct answers. Feel free to print as many as you need for your class or kids at home. And to download, simply click the download button at the bottom of this post. 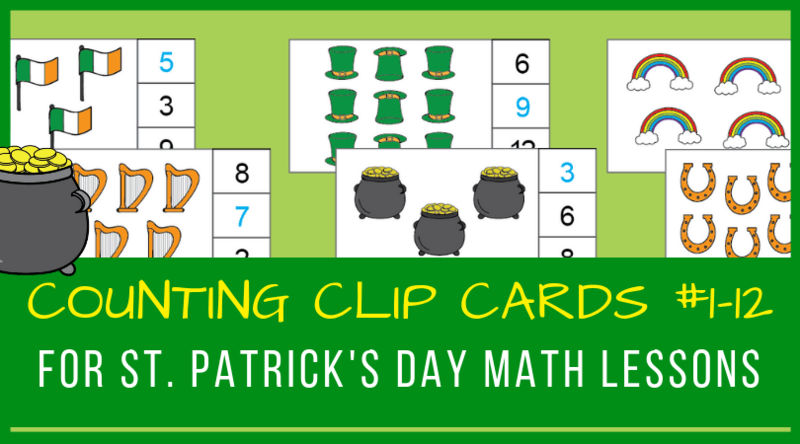 Please keep in mind that these St. Patrick’s day clip cards are for personal or classroom use only. Altering or re-distribution are not allowed in any way. Thank you!